Categories: Future Events . 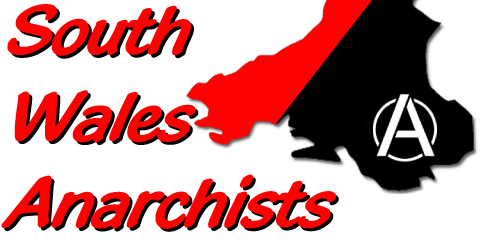 Tags:Cardiff Anarchist Network, gagged, Gwent Anarchists, meetings, model inn, South Wales Anarchists . Author: C.A.N.